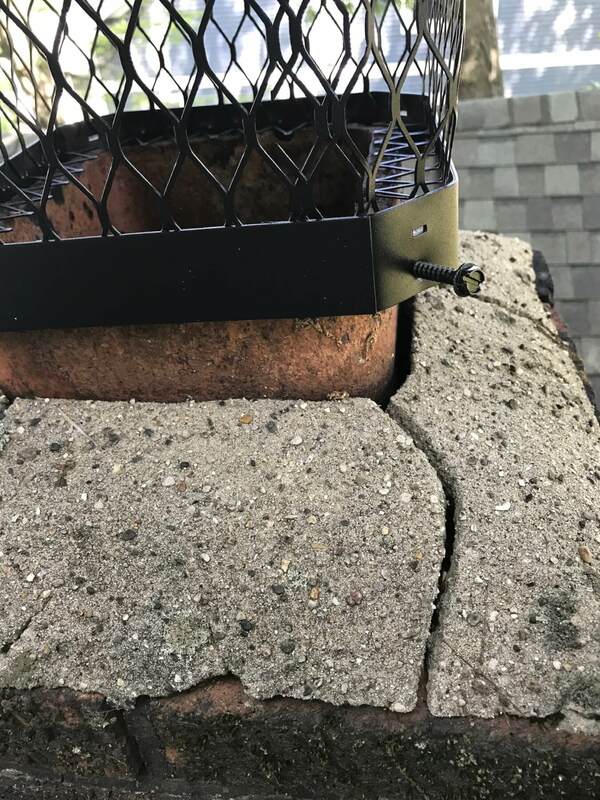 Hogarth’s Wildlife and Animal Removal specializes in Chimney Caps and Crown Sealing. Northern Michigan is imfamous for its harsh and long winters. Most residents used their fireplaces as a means to heat these homes; some simply enjoy the ambiance provided by the roaring flames. There is an unfortunate amount of fireplaces throughout Northern Michigan that do not have a chimney cap. 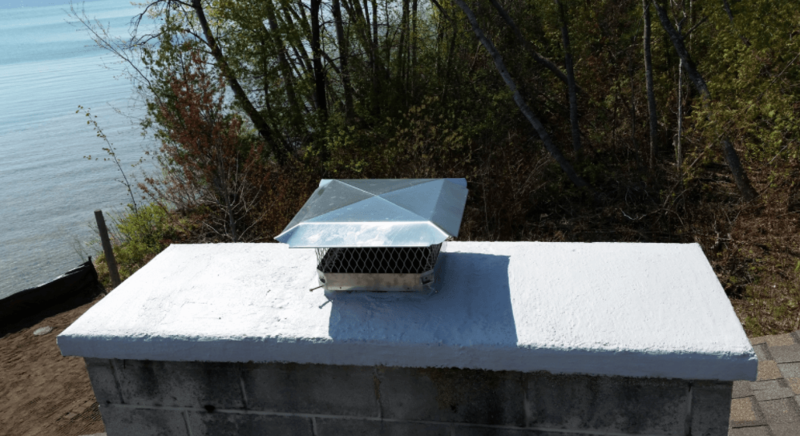 Whether it was installed improperly or is the wrong size, faulty chimney caps do not keep wildlife out. In our experience, bats, raccoons, squirrels, birds, ducks, and various other animals make their way down the chimney and into homes. 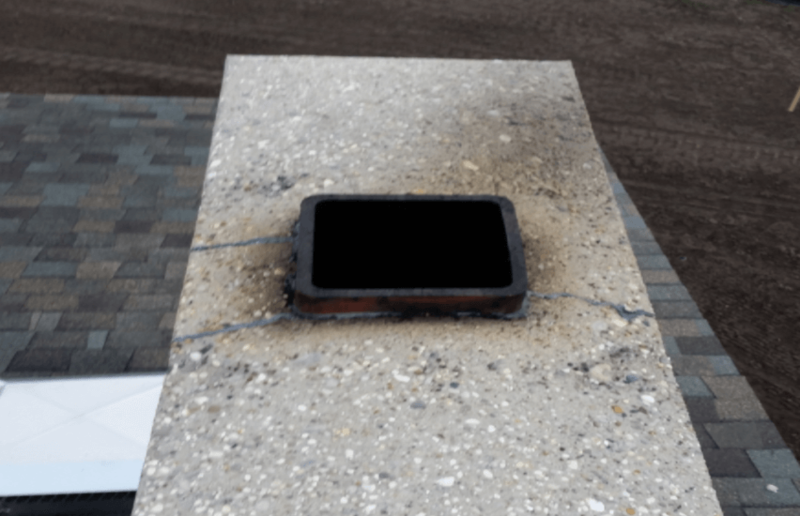 In addition to providing protection from wildlife, chimney caps also keep the elements from pouring down the chimney. 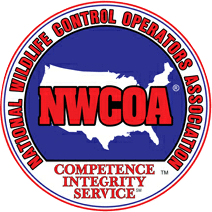 Hogarth’s Pest Control, Wildlife & Animal Removal installs stainless steel caps only! This ensures that the cap will never rust in Northern Michigan’s toughest climates and it will keep wildlife out of your homes. We will also custom order the correct size cap for your chimney, especially if it is a multi stack chimney that does not allow our conventional caps to fit side-by-side.